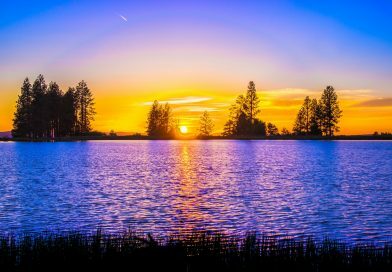 The Deoria Tal in itself is a very small lake reached after a short hike from Sari village near Chopta, but it is an excellent spot for camping, sighting distant peaks of Chaukhamba and star gazing. The Kartik Swami Trek is a short 3 KM trek from a village called Kanachauri to the temple dedicated to Kartikeya, son of Shiva at a hilltop slightly higher than 3000 metres. It is a good complementary trek with Chopta-Tungnath or Kedarnath. Trek to Anusuya Devi Temple and Atri Muni Falls starts from Mandal Village, which is around 13 KMs from Gopeshwar, on the road going towards Chopta-Tungnath. Gopeshwar is 211 KMs from Rishikesh via Rudraprayag, Karnaprayag, and Chamoli. A comprehensive guide to trekking in Chopta, Tungnath, Chandrashila, Kartik Swami, and Deoria Tal in Garhwal, Uttarakhand along with route map and accommodation details in each location. A sudden snowfall on a March evening in Chopta & crystal clear views fo Chaukhamba the next morning made the trip worthwhile. Both pink and red rhododendrons (burnash) were in full bloom, showing why spring is considered to be the best season for Chopta. Chopta and Tungnath trek is one of the easier treks in Garhwal in the summer blessed with bright blossoms and panoramic vistas. 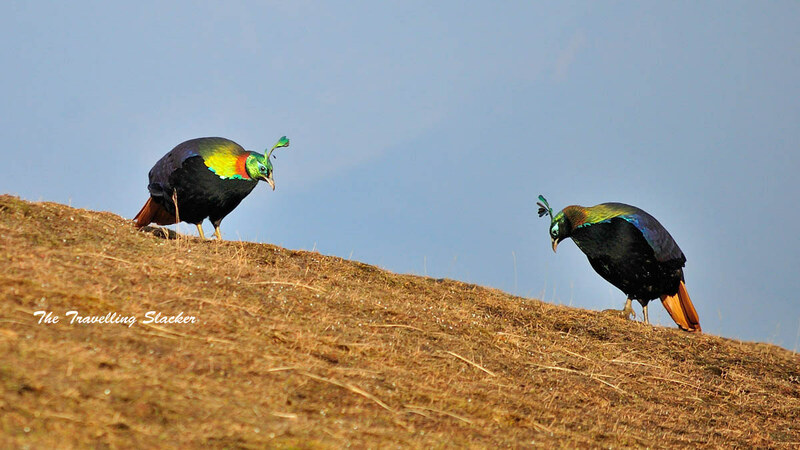 The Himalayan Monal is a pheasant endemic to the Himalayan region.